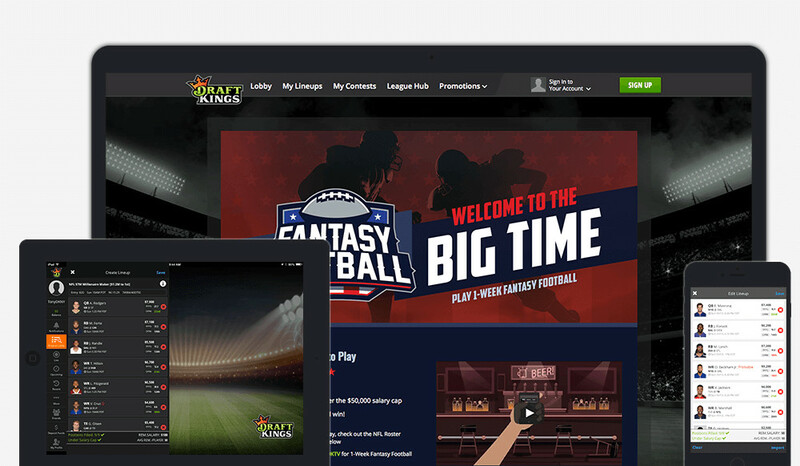 If you know anything about Daily Fantasy Sports then there’s a good chance you’ve heard of DraftKings, thanks to its ubiquitous advertisements on TV, print and YouTube. You might be getting sick of the all-out exposure but it’s not all talk: DraftKings is easily one of the best DFS sites online. One of the earliest DFS sites in existence DraftKings now offers a polished experience with some of the biggest prize pools around. You’ll find every major sports league represented including NFL, NBA, MLB, NHL and multiple soccer leagues. DraftKings is a pioneer when it comes to the various sports you can choose including MMA, car racing, golf and even eSports like League of Legends. DraftKings also offers a wealth of formats including the standard tournaments/leagues as well as Head-to-Head, 50/50s and Multipliers. The site also has the benefit of hosting its hugely popular Millionaire Maker series and has distributed hundreds of millions of dollars to date. 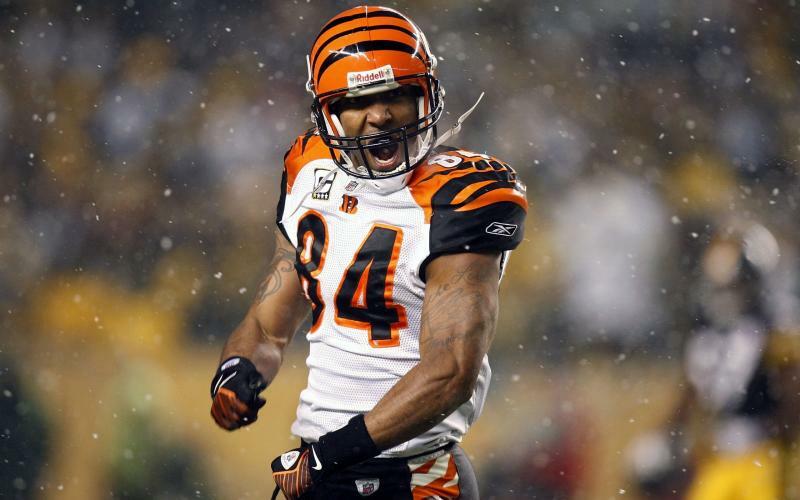 You simply won’t find bigger NFL prize pools. DraftKings is also home to numerous freerolls if you want to try your hand at a few tournaments and not risk any actual money. The DraftKings software is very, very good and can be accessed via any computer that can run a web browser. Of course DraftKings also offers a very polished app for both iOS and Android if you’re looking to adjust your lineups on the go. The software is designed to make it much easier to tweak a few things on an iPhone or Galaxy phone for example. If you’re doing some in-depth adjustments you’ll likely want to wait until you get home to your desktop, however. The best part of the DraftKings software is that it’s simple to use. If you’ve ever filled out an online form you should be OK. The DraftKings sign-up process is also startlingly simple and if you’re properly motivated you could probably sign up and start playing in less than 60 seconds. As far as promotions go DraftKings offers a big sign-up bonus but also some cool friend referral bonuses as well. If you’re just getting started in DFS than you’ll probably want to check out DraftKings immediately. You may find other sites you like more but at this point in time DraftKings is the benchmark for quality DFS sites. The best DFS site out there!